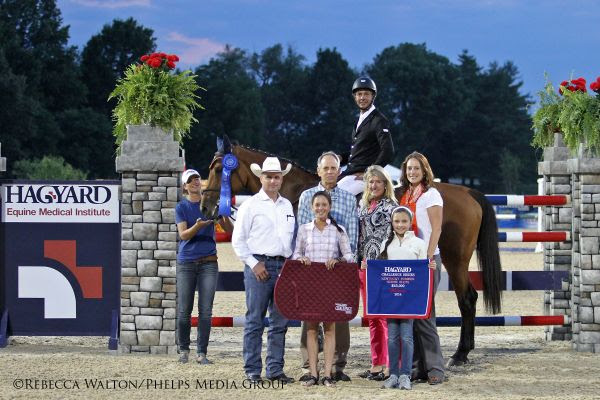 Lexington, KY – October 20, 2014 – After dominating the Hagyard Challenge Series for the second year in a row, Venezuelan rider Pablo Barrios has captured the $50,000 Hagyard Leading Rider Award. 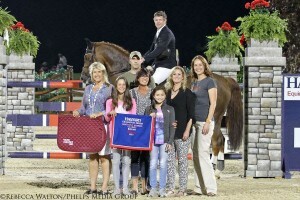 He and his talented mounts earned the winning honors in four of the seven Hagyard Lexington Classic events, which coupled with other top placings, gave Barrios an early lead in the standings that he never relinquished. 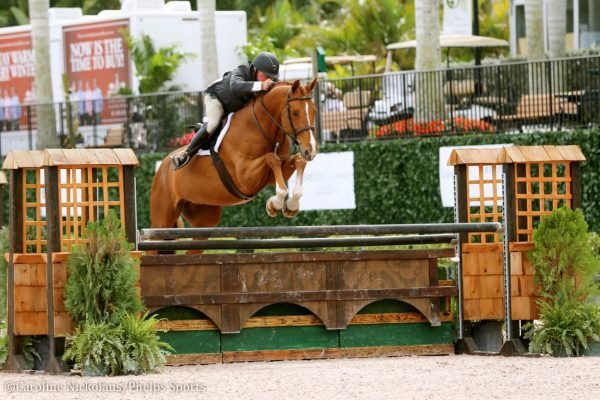 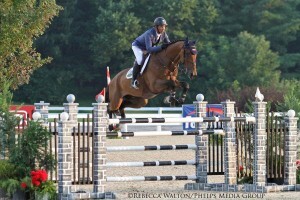 The Hagyard Challenge Series is a summer-long series of seven show jumping events at the Kentucky Horse Park in Lexington. 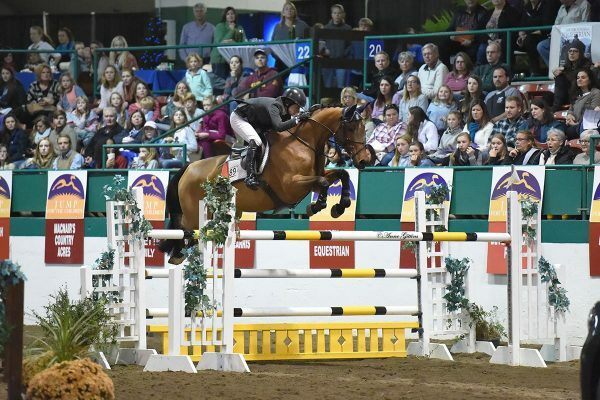 Barrios’ consistent efforts helped him accumulate 1,420 points, enough to almost double the total of second place finisher Shane Sweetnam of Ireland at 730 points. New this year though, the Hagyard Challenge Series introduced an additional $10,000 rider bonus for the runner-up. 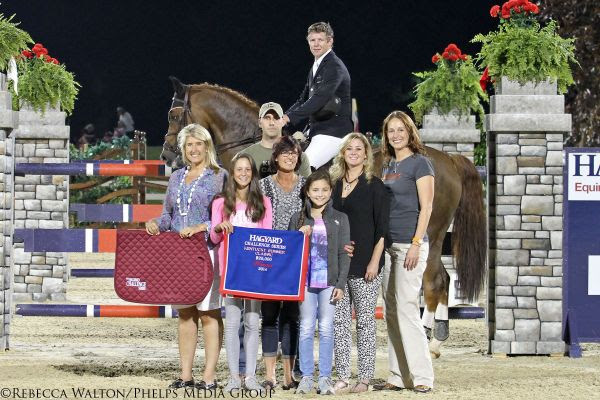 Sweetnam collected the secondary bonus, taking home top ribbons throughout the series and winning the Hagyard Lexington Classic during the Kentucky Summer Classic with Bijzonder. 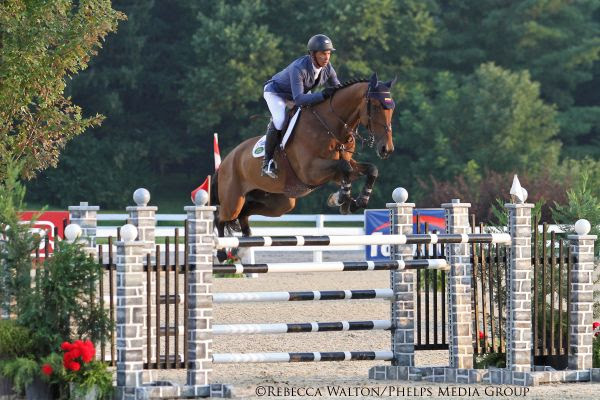 The facility at Hagyard Equine Medical Institute offers 13 Digital Radiology systems, 1.5 Tesla Siemens MRI, Nuclear Scintigraphy, a high speed treadmill, an on-site laboratory, an on-site pharmacy, full surgical services, 24-hour emergency services and Hyperbaric Medicine. 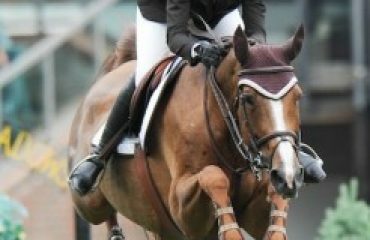 The institute has practiced veterinary medicine since 1876 and is currently composed of over 50 experienced veterinarians, with 13 board certifications in specialty areas of Medicine, Surgery, Critical Care, and Theriogenology. 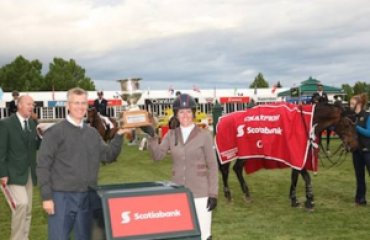 Several generous sponsors have helped make this exciting series event happen. 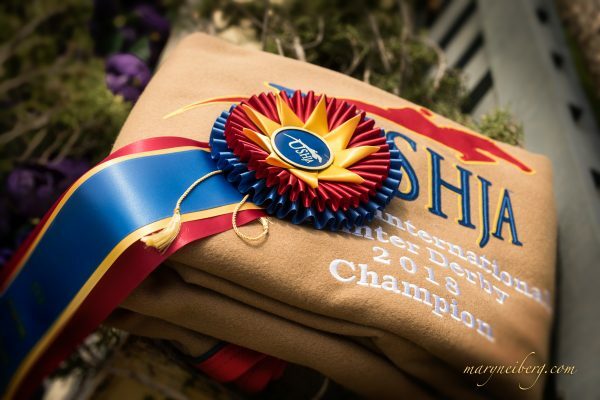 These gracious supporters include: title sponsor MWI Veterinary Supply, and presenting sponsor Zoetis, as well as Audi of Lexington, Dean Dorton Allen Ford, Hagyard Pharmacy, Johnson Horse Transport, Hallway Feeds, Pike and Preston, and Stoll Keenon Ogden. 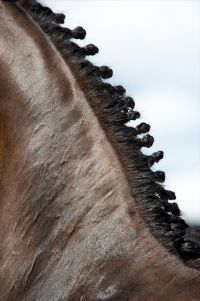 For more information about the Hagyard Equine Medical Institute please visithttp://hagyard.com. 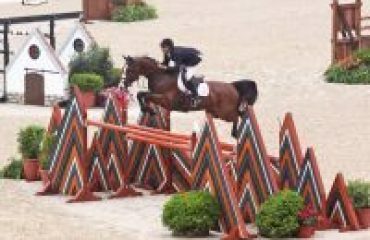 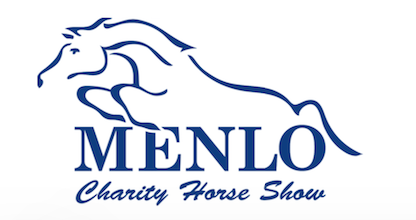 For more information about the Kentucky Horse Shows, please visithttp://www.kentuckyhorseshows.com/.